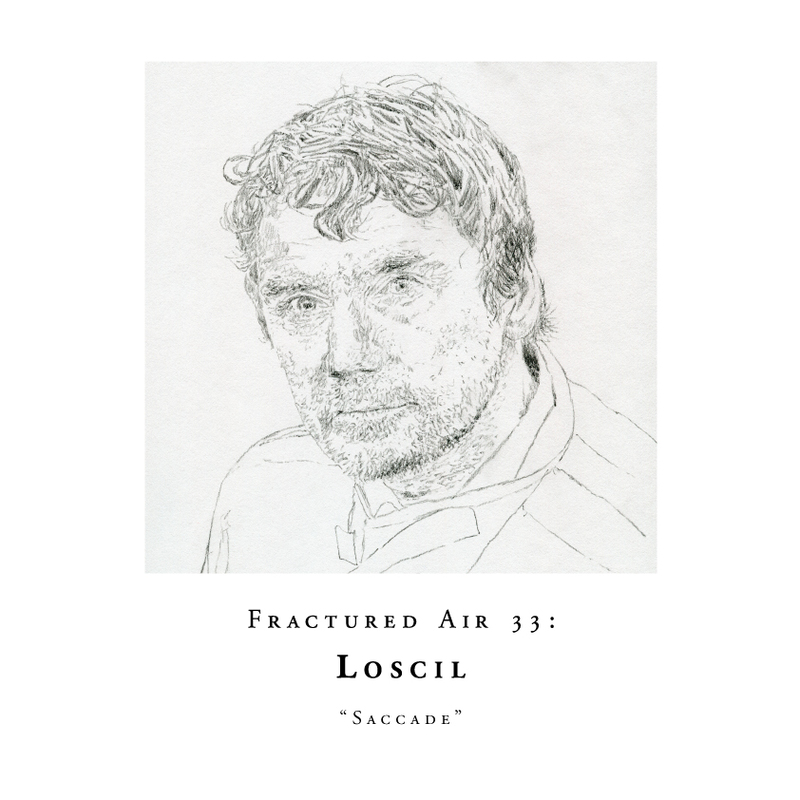 Loscil’s Scott Morgan has been responsible for some of the most captivating and stunningly beautiful ambient creations over the past fifteen years. Across a compelling body of work (beginning with the 2001 classic ‘Triple Point’) – the majority of which has been released on the immense Chicago-based imprint Kranky – Vancouver-based Morgan has developed his own unique style of textural rhythms that ceaselessly blur the lines of ambient, techno, drone and modern-classical. 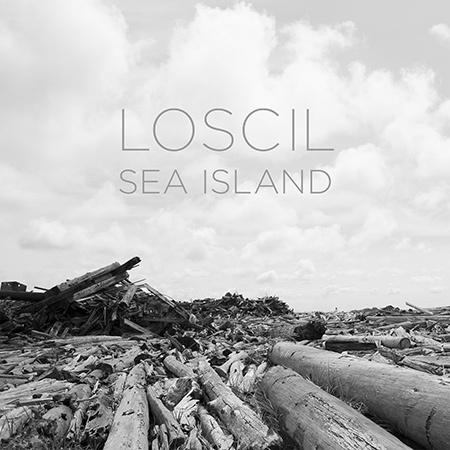 The recently released ‘Sea Island’ marks the latest chapter in Loscil’s explorations through sound that lies at the intersect between nature and humanity. ‘Sea Island’ is available now on Kranky.